There are many options for reliable 2018 Honda SUVs near Seattle, ranging from the subcompact new arrival Honda HR-V to the three-row Honda Pilot. If you need something that can pull a little more and offers a few more options, Honda SUVs have something for everyone. 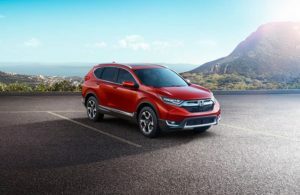 The CR-V is one of the most popular 2018 Honda SUVs near Seattle. This compact crossover offers excellent passenger and cargo space while also being small and economical—perfect for both the suburbs and the city. Optional all-wheel drive is a particularly enticing feature for people who live in rough weather conditions (such as Seattle), and an available 1.5 liter turbocharged four-cylinder gives a bit more power than the base engine. The CR-V can tow up to 1,500 lbs, which is a bonus for people who want to carry a little more around—that is, if you’ve already filled up the 40 cubic feet behind the rear seat. The CR-V comes available with the Honda Sensing Safety Suite, which adds a number of safety systems such as collision-mitigation braking, lane-keep assist, blind spot monitoring, and adaptive cruise control. Notably slotting in just below the CR-V in size, for someone who needs something even more compact, is the HR-V, which boasts a flexible interior space that, thanks to its Magic Seat, can be reconfigured as needed and can accommodate more than the HR-V’s petite frame might suggest. Its 141-horsepower engine helps give it a fairly engaging manner on the road; it’s a great option for people who are looking for less bulk in their 2018 Honda SUVs near Seattle, while also maintaining versatility. The Pilot is a family-oriented three-row full-size crossover, and its equipment and design conveys exactly that. Similar to the CR-V, the Honda Pilot comes available with the Honda Sensing system. A multi-angle rearview camera is standard and available trim upgrades add intelligent traction management, an upgraded audio system, and more. One of the most impressive features of the Pilot is its versatile and roomy cargo compartments; it offers up to 16.5 cubic feet of space behind the rear seats, which expands to up to 83.9 cubes with all seats down; a tow rating of 1,500 lbs can add a trailer to that as needed, and a special compartment behind the third row seat adds an extra three cubes of safe space to tuck important things away. 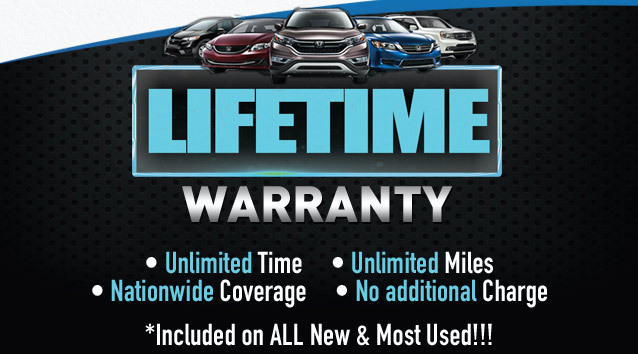 Contact Klein Honda of Everett to test-drive your pick of many 2018 Honda SUVs near Seattle.